To commemorate the release Marvel’s Spider-Man: Homecoming in theaters, Disney has released this awesome new Spider-Man Vinylmation Iron Spider Eachez vinyl figure, with a Spider-Man 2099 chase! 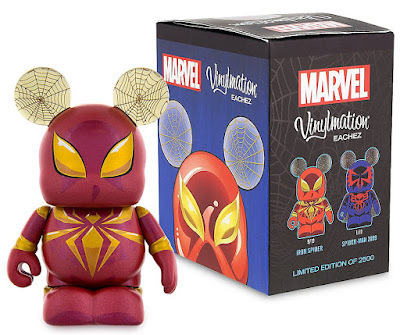 If you’re not familiar with an Eachez release, it is when Disney releases a single character Vinylmation blind box style with a very rare chase variant randomly inserted. 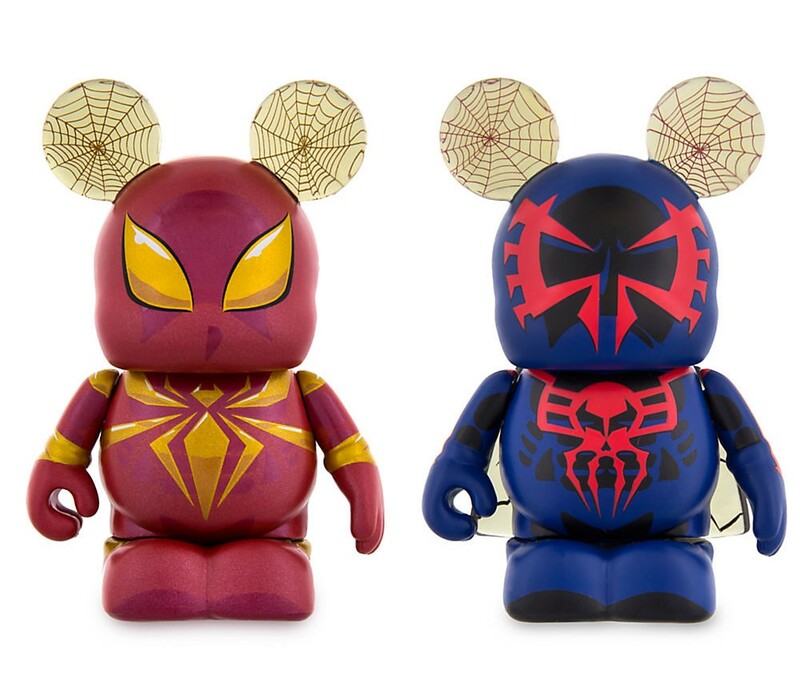 Spider-Man Marvel Vinylmation vinyl figure stands 3” tall, is limited to 2,500 pieces, and retails for $16.99 per blind box at DisneyStore.com. 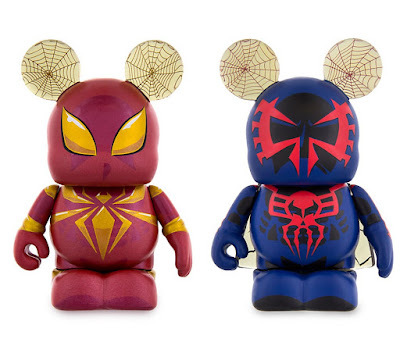 Iron Spider has a ratio of 9/10, while Spider-Man 2099 has a ratio of 1/10.